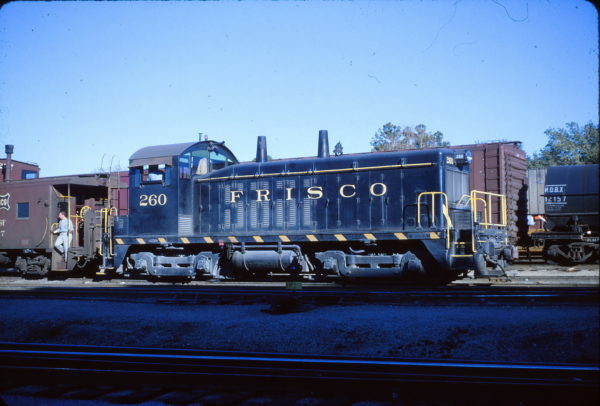 NW2 265 at Birmingham, Alabama in 1972. NW2 261 at Wichita, Kansas in August 1958. 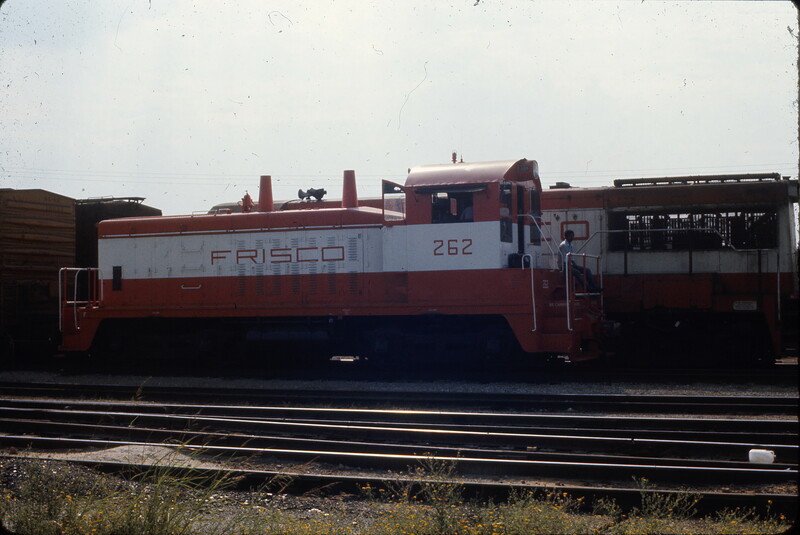 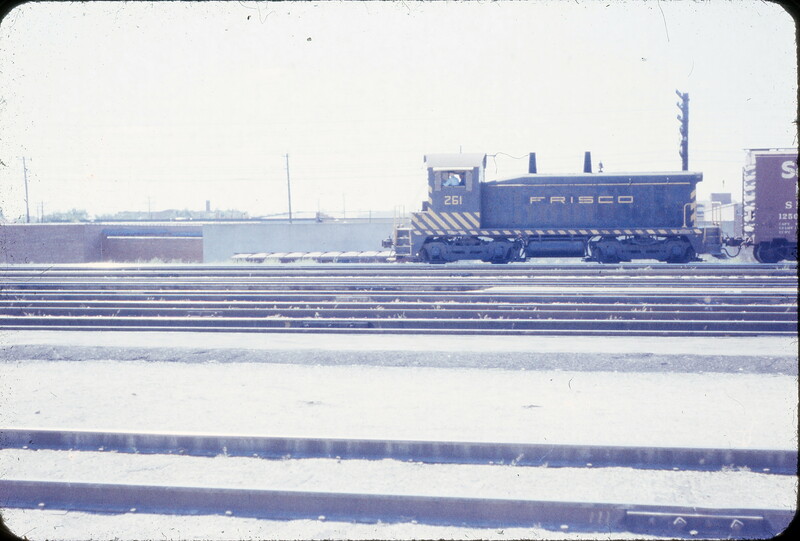 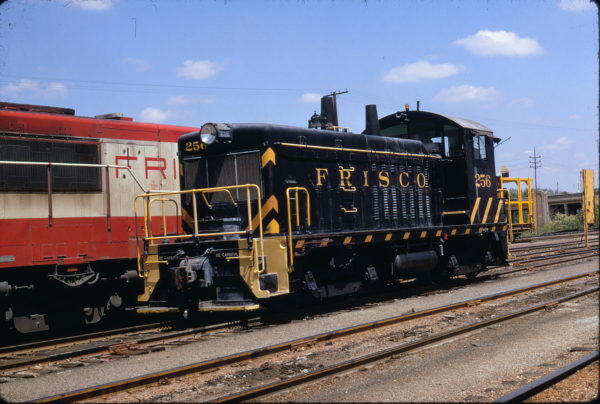 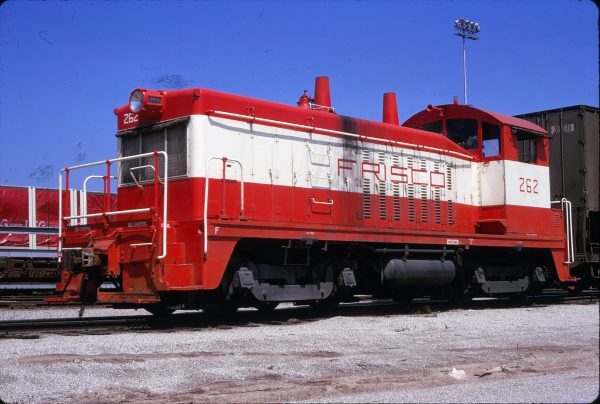 NW2 262 at Tulsa, Oklahoma in August 1973. 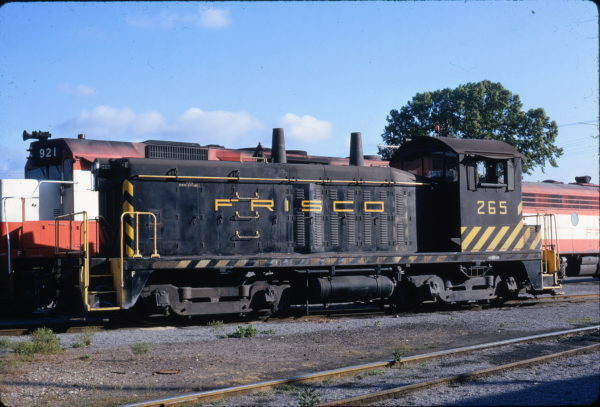 NW2 256 Lindenwood Yard in August 1968. NW2 253 at St. Louis, Missouri in August 1971. 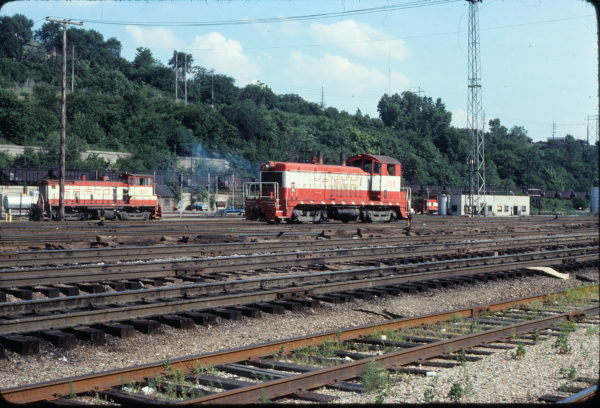 SW1500 333 and NW2 258 at Kansas City, Missouri on July 6, 1978 (Paul Bergen-Mac Owen Collection). 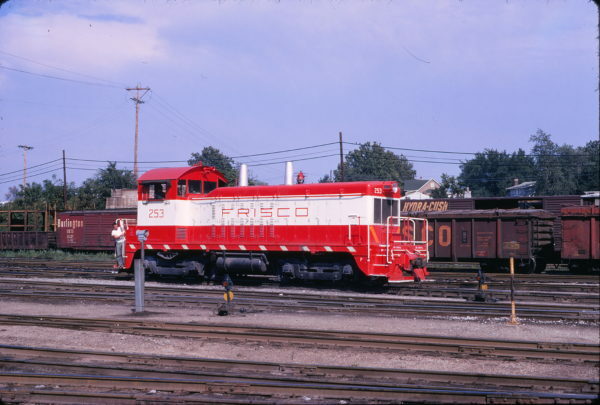 NW2 260 at St. Louis, Missouri on October 3, 1964 (Richard Wallin). 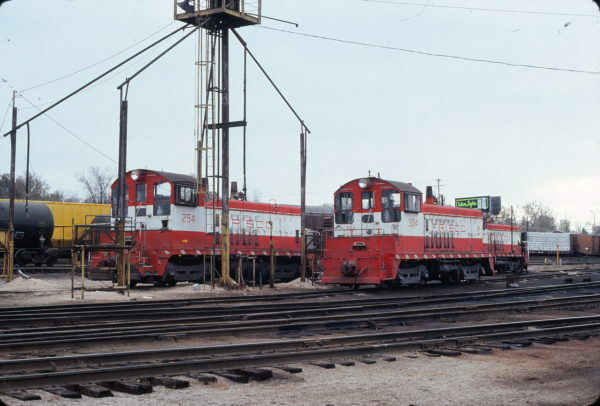 NW2 251 at Springfield, Missouri in March 1980 (Ken McElreath).